Phintastic Phineas. 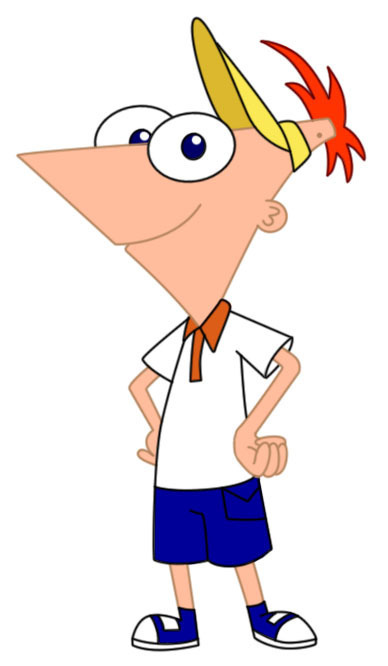 This is Phineas in his cute little outfit from the episode 'At the Car Wash'..cute. Wallpaper and background images in the ফিনিয়াস ও ফের্ব club tagged: phineas. WITH EVERY WASH YOU GET THIS CUTE LITTLE TREE AT THE PHINTASTI FERBULOUS CAR WASHHH, CAR WASSSHHH!